Successful gardening starts with the soil up! 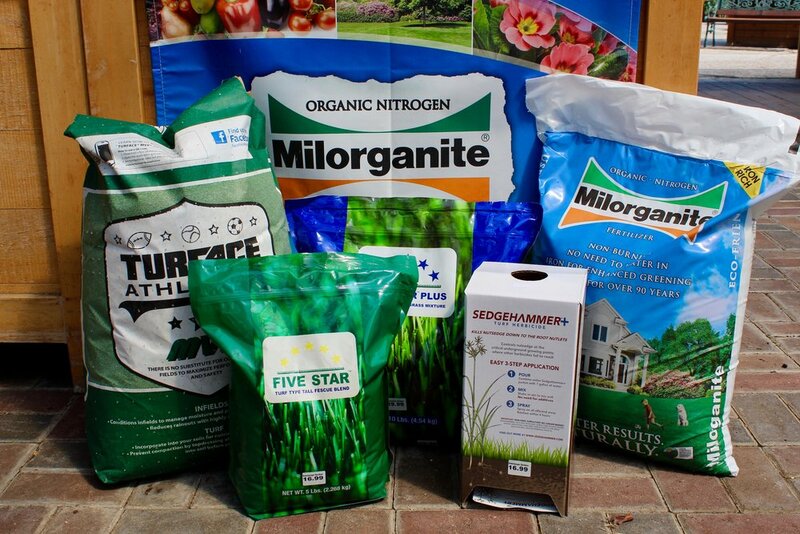 Start the job right with top quality bagged goods, from compost to grass seed to organic fertilizers. We strive to sell products that combine the best results for your garden with the lowest impact on the earth. All soil isn't created equal! Set yourself up for success with these important amendments. EASY TO USE. EASY ON THE EARTH. Here at Greenscape, we strive to sell the most environmentally responsible product possible. That is, when you find an Eco-Easy product in our store, you know that this product is the most ecologically conscious choice. Whether it be a plant or a garden care product - we choose products that help support biodiversity, foster healthy and functioning ecosystems, and leave a positive impact on the earth - over those that take away from it. 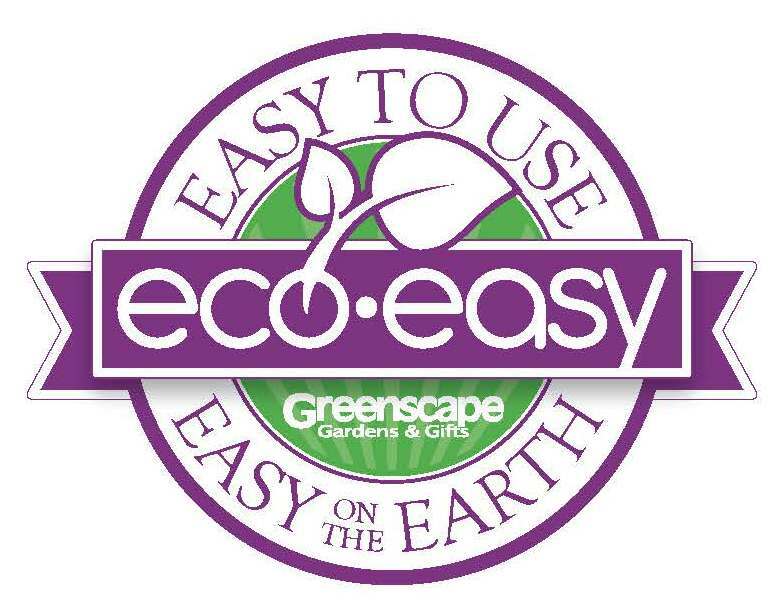 Eco-easy is simply the best choice.